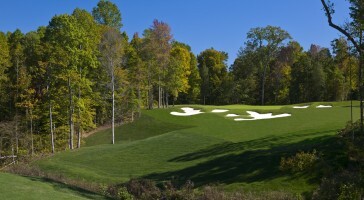 It has been said the sun never sets on a Robert Trent Jones Golf Course. 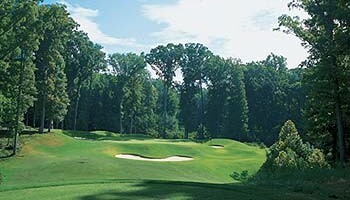 He designed over 500 courses world wide and has called the Golden Horseshoe’s Gold Course, in Williamsburg VA, “possibly his finest design.” His son Rees, known as the “US Open Doctor” designed both the Golden Horseshoe’s Green course a nice contrast to the Gold and The Club At Viniterra located just outside of Williamsburg. 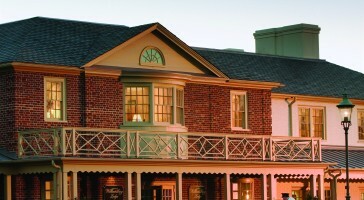 Combine these distinctly different Jones family designs with lodging in historic Colonial Williamsburg for a very unique golf experience!